FHBA Mortgage Broker Ray Simpson from Sydney provides an exclusive insight into how the banks maximise their profits at the expense of borrowers! The unprecedented reduction of the Reserve Bank’s Cash Rate from 1.75% to 1.50% last Tuesday, is designed to give a boost to the economy by increasing the funds available for families to spend. The more we spend, the more our economy improves, because it means that the many small and large businesses make more sales, as well as employ more of our fellow Australians. It makes sense. If families (with home loans) have an extra $100 in their purses each month, some of that will likely be used to make additional purchases. That is what the RBA hopes to achieve when they consider their monetary policy. This policy is a major factor in determining the amount of money available for spending by everyday Australians. If they increase interest rates, less money is available for spending and the effect is to slow economic growth to more sustainable levels. If they reduce interest rates, more money is available for spending and the effect is to stimulate economic growth. The cash rate is the interest rate the banks charge each other, if they want to borrow from each other, or from the RBA or other Government institutions. their own costs such as branch costs, advertising, staff costs, taxes and most importantly – factoring in their profit margin. The banks have a common cost of the goods being sold and that is the Cash Rate. This is a simplistic way of describing a banking business, but if the base cost of funds is reduced by a particular amount, the selling price should also reduce by that same amount. Especially if the organisation which is responsible for determining the health of the economy from a monetary policy perspective (the RBA) says the base cost should come down – so should the selling cost. That makes sense, right? When the RBA lowers the official Cash Rate, they are usually hoping that the lenders will pass on the full rate reduction to their customer (to give them more cash in their pocket, and as a result, to stimulate the economy). Our major banks have other ideas! But the major banks did not pass on the full rate deduction to home loan customers (as reported in FHBA’s blog yesterday). By not reducing the home loan interest rate by the full amount of their own reduction, the banks are reaping an additional profit, straight out of our purses and wallets. This could mean another half a billion dollars profit to each bank. Their shareholders are smiling, but not their customers. Which lenders will pass on the full RBA rate cut? This is a question to ask your mortgage broker. 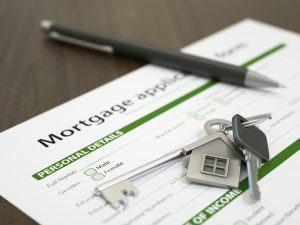 Your mortgage broker is in a unique position to advise you on a range of lenders. Some lenders that you will know and have heard about and some you may not have heard of. Some of the home loan lenders have passed on the full rate reduction and have interest rates well below the major banks! 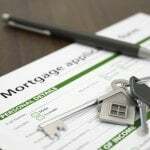 A reputable mortgage broker will provide you with details of the lenders which suit your borrowing profile. They will fully understand and explain which lenders are appropriate for you and work to achieve a great deal for you. 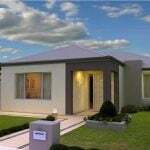 Mortgage Australia Group is an Australia-wide group experienced and highly trained mortgage advisers who can make your home loan decision a lot easier. They will also show you how to use that home loan product in your best interest and not the banks. 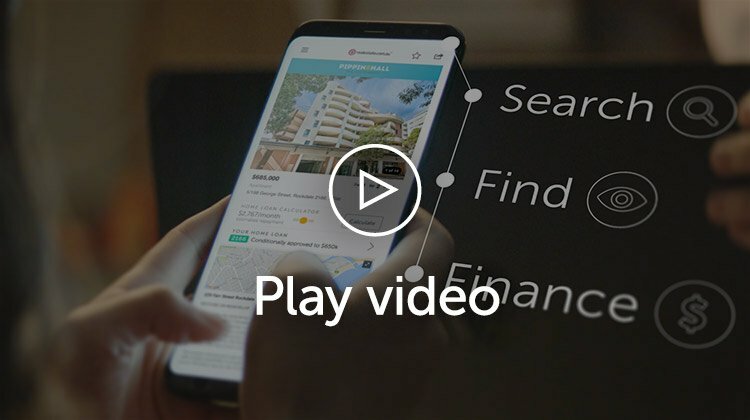 Mortgage Australia Group are proud to be working with First Home Buyers Australia to ensure first home buyers get a great deal suitable to them. For a no obligation complimentary consultation, please complete the short form below and an FHBA team member will be in touch to answer your queries.